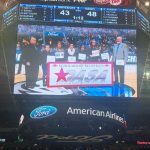 The 2018 DASA Scholarship Presentation took place at the American Airlines Center during the Dallas Mavericks Half Time on January 9, 2018. 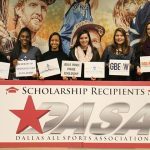 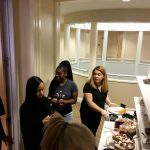 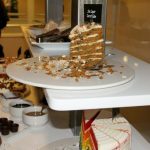 All scholarship recipients were invited to attend the game in a suite, complete with food and drinks. 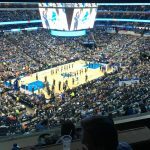 The students available to attend watched a great game from our Dallas Mavericks as they defeated the Orlando Magic that evening. 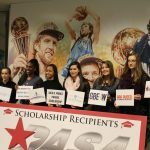 Thank you to our wonderful Sponsors, Board of Directors and of course our students.